Soon library patrons throughout the United States and United Kingdom will be able to access hundreds of digital magazines and newspapers for free through public libraries using the OverDrive platform. Today OverDrive and Nook Media announced that they’ve collaborated to start a new partnership that will bring the most popular digital magazines and newspapers from the Nook Newsstand to libraries. The new service is expected to roll out to customers in the coming months. 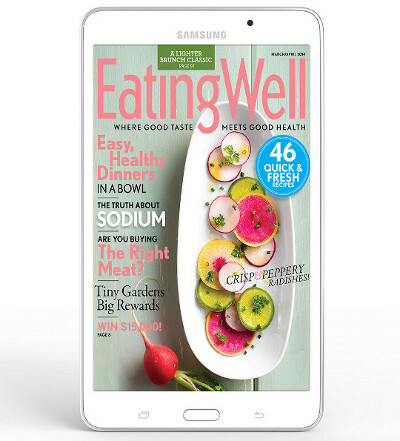 According to the press release, library patrons will be able to checkout these digital magazines and newspapers for free with a library card and read them through a Nook account using a Nook tablet or Nook app for smartphones and tablets. Specific titles aren’t given as of yet. The Nook Newsstand features a collection of the top 100 bestselling U.S. magazines, along with dozens of newspapers and magazines from around the world. The press release states that “A huge selection of that content will be available for readers to check out for free from their local library”. This partnership with Nook gives people a second option for free digital magazines from public libraries. Last year Zinio partnered with Recorded Books to offer hundreds of popular magazines for free through public libraries, including back issues. It’s good to see Nook Media doing something to bring in new users and offer something other ebook retailers don’t have. Free content is always a nice treat. Is Overdrive dropping Zinio or is this duplication? I noticed also that NOOK is partnering with 3M cloud to bring NOOK glo lights into libraries to check out books from the 3M cloud thingy. Just expanding their portfolio, I imagine. Zinio is still up and running for libraries too. I would like to see this happen but with a more open reading platform, such as the Adobe Digital Editions platform so you don’t get tied into closed proprietary platforms.